Five robbers, all possibly in their early teens, robbed a Lakeview area GameStop at gunpoint on Wednesday evening. No one is in custody. 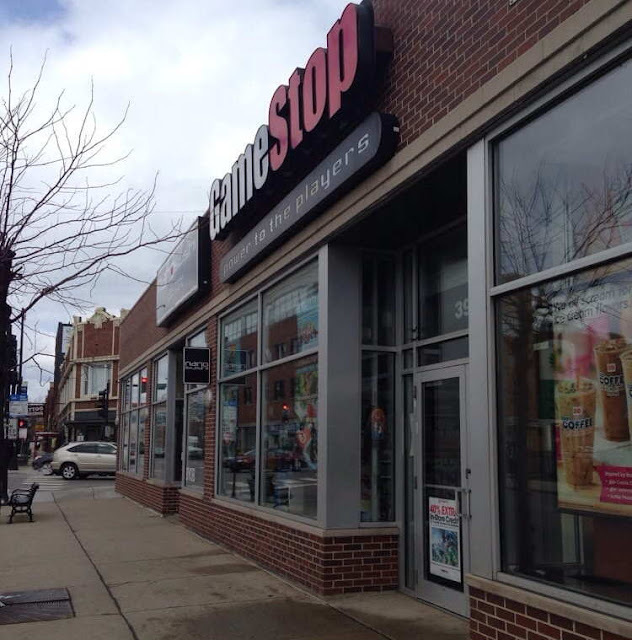 It is at least the second time that a North Side GameStop location has been violently robbed in three weeks. Around 4:30 p.m., five young males wearing hoodies and masks entered the store at 3951 North Broadway and forced employees into a back room, according to a police report. One of the offenders was armed with a handgun. The robbers then targeted the register and collected about 40 Nintendo Switch gaming consoles into large plastic trash bags before running from the scene. Switch systems retail for $300 each. Police said the robbers were five black males wearing masks and hoodies. One, who stood about 5’10” tall, was armed with a pistol. Four others ranged from 5’5” to 5’7” in height. Some ran north, others ran south on Broadway after the hold-up. On Nov. 30th, the GameStop at 1730 West Fullerton was robbed at gunpoint by three males, according to police records. The masked offenders took the store’s cash and Nintendo Switch gaming systems. According to a store worker, the robbers were three black male teens. One wore a gray hoodie, one wore a blue hoodie, and no further information was available for the third offender.